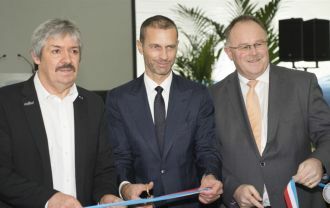 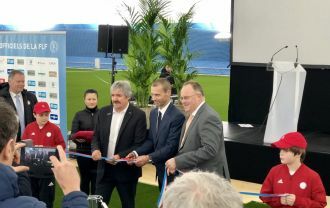 The opening of the largest Duol Football AirDome in Luxembourg, officially inaugurated by UEFA president Aleksander Čeferin. 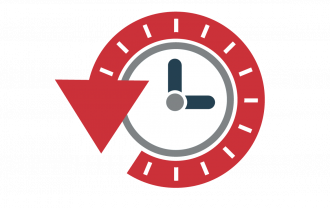 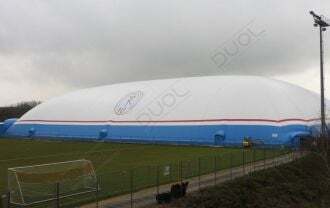 Time-lapse video: Airdome for HOD Valkenswaard, Netherland . 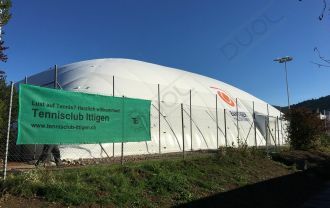 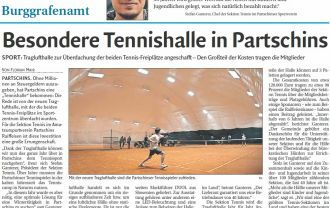 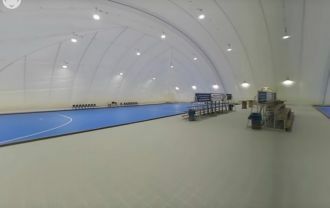 Bern, Switzerland: Air dome with Duol DMS 2x2 membrane system.